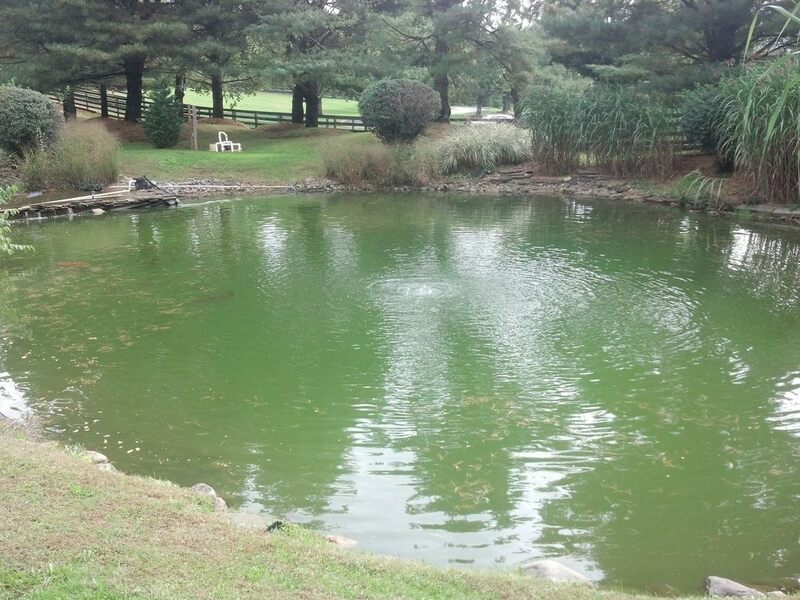 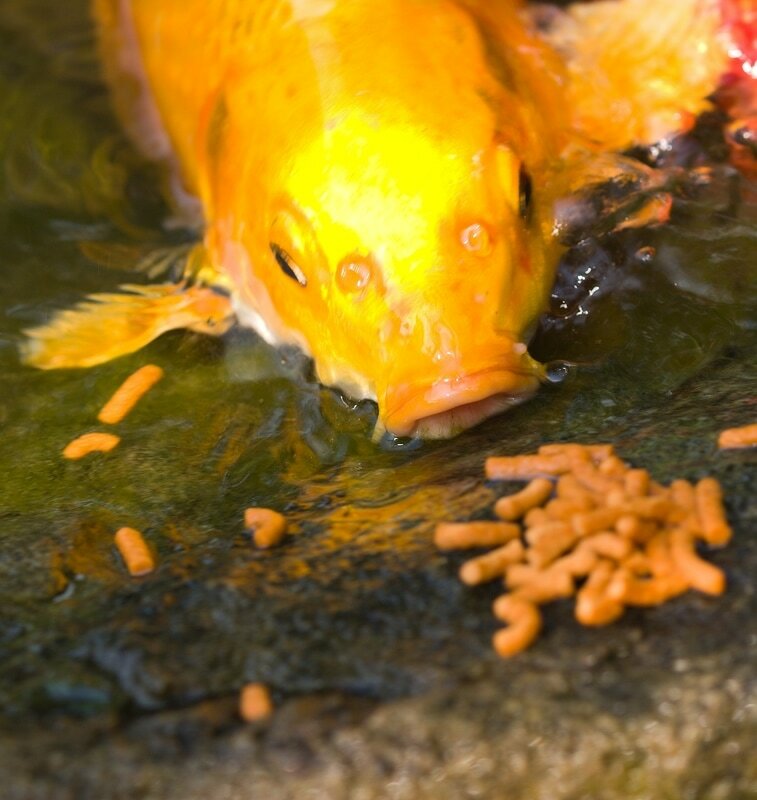 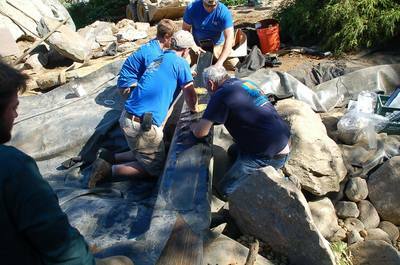 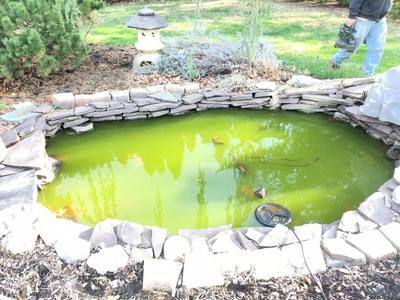 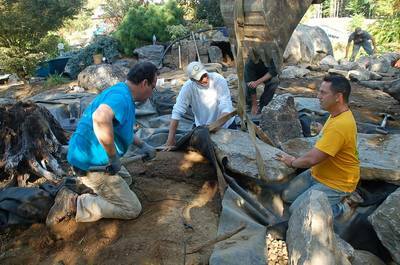 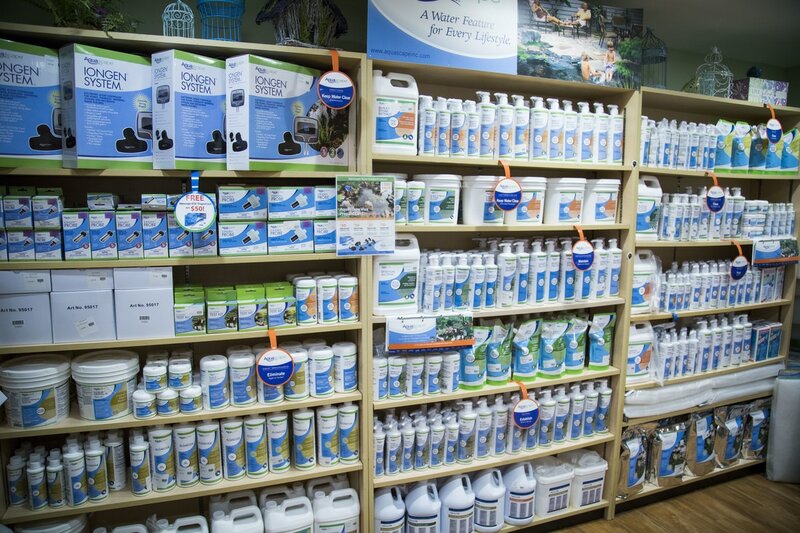 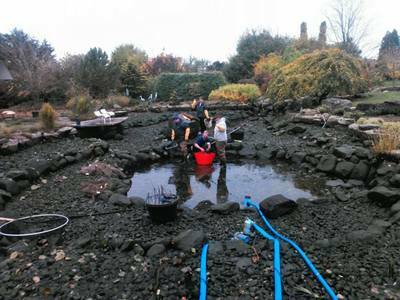 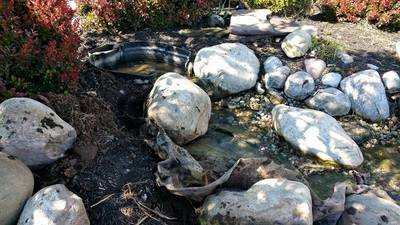 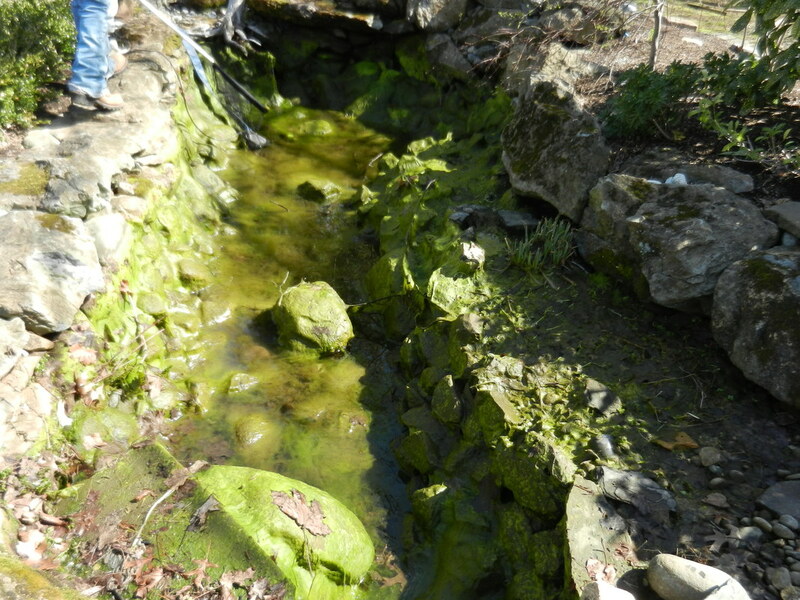 ​Pond algae is unsightly to most pond owners. 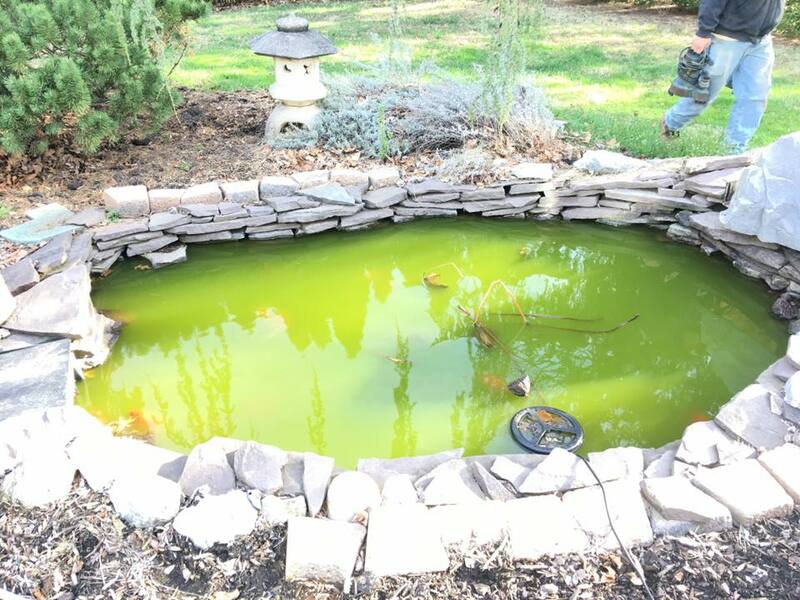 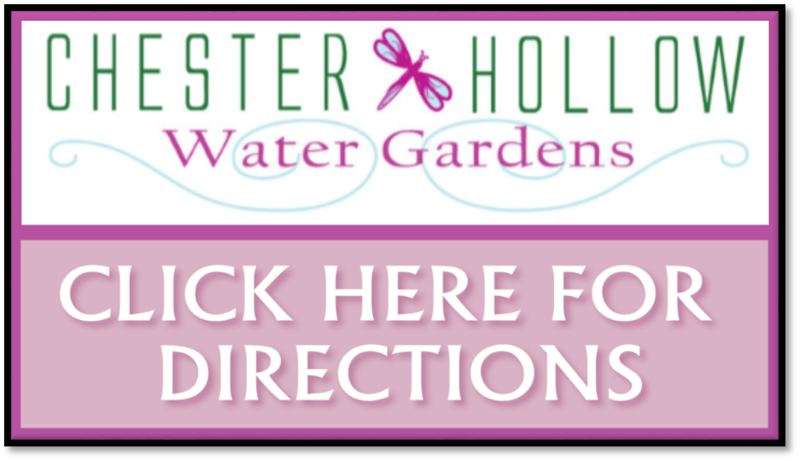 Finding a balanced growth of healthy algae in your Manchester New Hampshire Area pond or water feature is really quite common. Once you have a general understanding of a few basic principles and water treatments, it can be brought under control.